This girls costtume includes a cheerleader dress, fishnet short pants and pom poms. The Cheerless Leader comes in child sizes Large, X-Large, Medium. Add some makeup and turn this look into cool zombie cheerleader costume for girls. Boot covers, leg warmers, pantyhose and glovettes are not included. This girls costtume includes a cheerleader dress, fishnet short pants and pom poms. This Cheerless Leader comes in child sizes Large, X-Large, Medium. 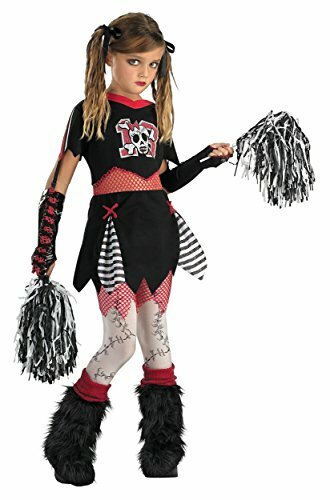 Add some makeup and turn this look into cool zombie cheerleader costume for girls. 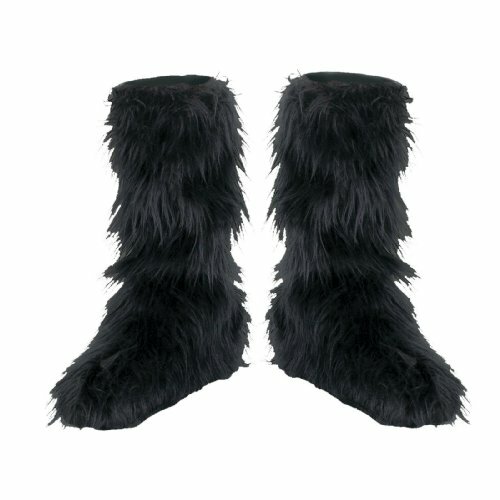 Boot covers, leg warmers, pantyhose and glovettes are not included. 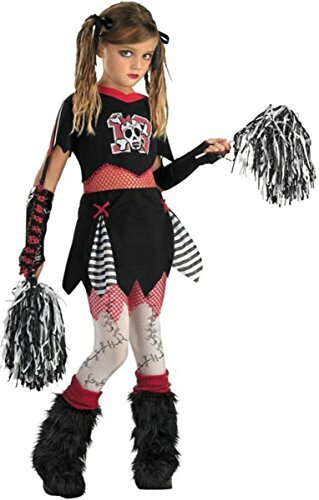 Cheerless Leader 14-16 :This cheerless cheerleader includes- jagged cut dress with fishnet midriff, skull and crossbone imprinted front and black/white pom-poms. Boot covers, leg warmers, pantyhose, hair ribbons and glovettes not included. Blah, blah, sis-boom-blah! Fits child sizes 14-16. 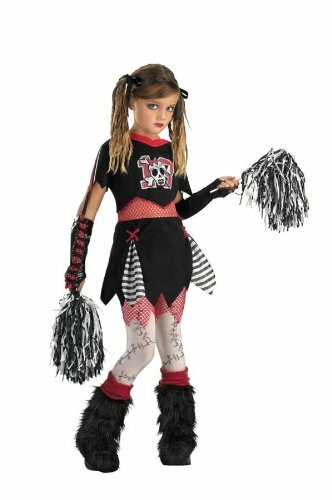 This cheerless cheerleader includes- jagged cut dress with fishnet midriff, skull and crossbone imprinted front and black/white pom-poms. Child large 10-12.